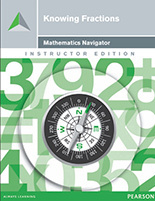 Math Navigator Common Core is for students who struggle with math and can’t catch up. Targeted intervention modules get at the root causes or misconceptions that so often prevent student progress. Math Navigator Common Core focuses on foundational concepts to prepare students for the deep mathematical understandings of the Common Core State Standards. Our Assessment and Reporting Online System (ARO) uncovers the many different misconceptions students have about math. Click here for a FREE Screener account that will help you uncover these misconceptions today! Target misconceptions that prevent students from mastering the foundational concepts. 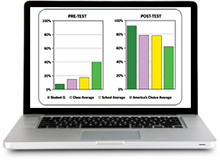 Select an intervention module that addresses your students’ specific math needs. 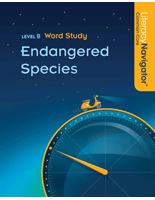 Determine students’ needs with a powerful Assessment and Reporting Online System.